Hopefully you will find this upgrade more user friendly. If there are any suggestions feel free to email us. Fredericksburg Golf Academy offers tour level instruction in a variety of formats for all experience levels. Whether you play competitively or are totally new to the golf game. We have learning options that will make you a better player. By incorporating drills and video swing analysis your game of golf will improve. Want to give the gift of Golf Lessons? Come to the range during normal business hours and pick one up or send us an email. The instructors here at Fredericksburg Golf Academy want to see your golf game improve and help you reach your goals. 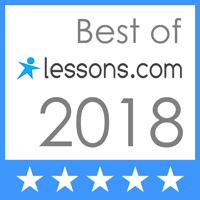 Every lesson will be customized to your needs. Darryl is the lead instructor at Fredericksburg Golf Academy. 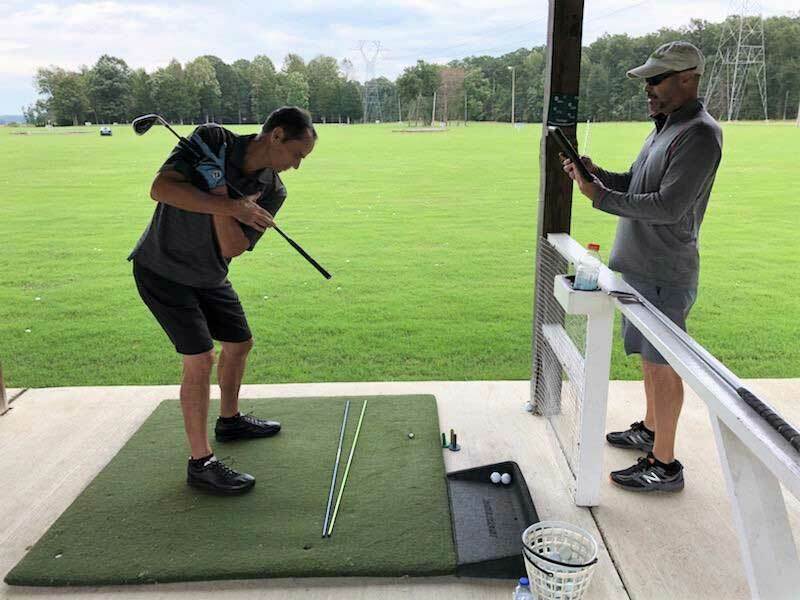 With over hundreds of lessons and Video Analysis sessions completed, his students learn faster and more completely about how to execute a better golf swing. 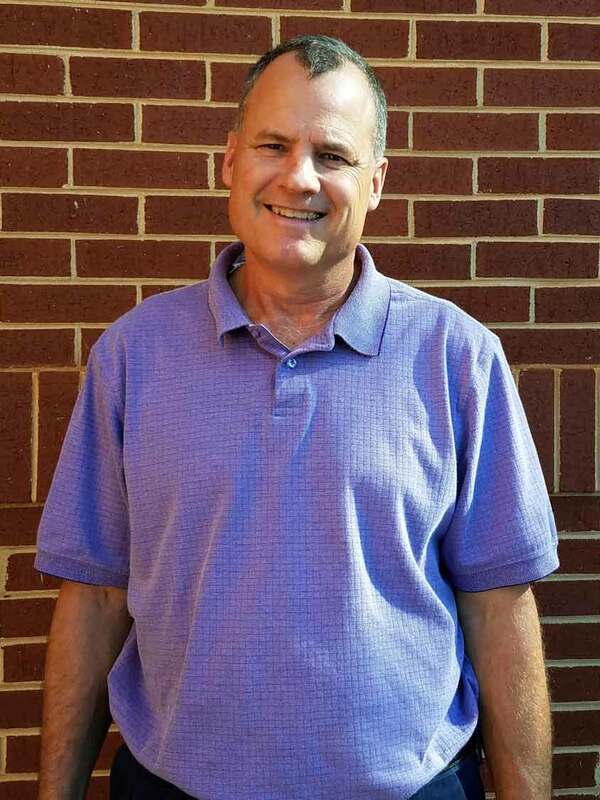 John is a previous high school golf coach, taking several players to the State's Tournament. He has instructed over hundreds of lessons and junior camps since joining the staff at Fredericksburg Golf Academy. If pricing is not listed please contact us. To improve quickly get a 1-on-1 lesson with an instructor. We utilize video analysis and drills to improve consistency. See what is really happening in your swing with slow motion and frame-by-frame Video analysis. Learn the skills and techniques used by pros to lower your score on and around the greens. Get on-the-course instruction with notes for review and analysis. Also, have your complete game studied by the pro to find out where strokes are being lost. 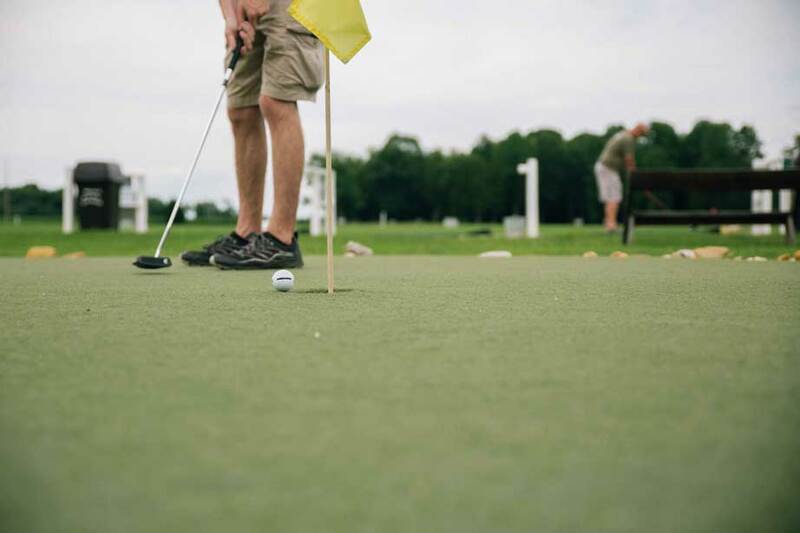 Fredericksburg Golf Academy was founded in 2012 at New Post Golf Range, with the only covered tee line within 50miles. Since then we have enhanced and increased services we provide. We are located halfway between Washington D.C and Richmond, VA. We offer tour level instruction in a variety of formats for all experience levels. Whether you play competitively or are totally new to the game, we have learning options that will make you a better player.